Barcelona is a city where culture occupies a prominent place. Walking through the streets you will always find activities, music and many opportunities for fun. Barcelona is one of the most cultural cities of Europe, and it has lots of museums. An alternative plan suitable for all audiences, since the options offered by this city are unlimited. Take advantage of the good weather and come to Barcelona to enjoy a getaway with us. In our blog you will always find the latest activities and the best plans to enjoy. This museum is located in the Palace of Montjuïc and has the most important works of catalan art found. It is one of the most important museums of Barcelona. 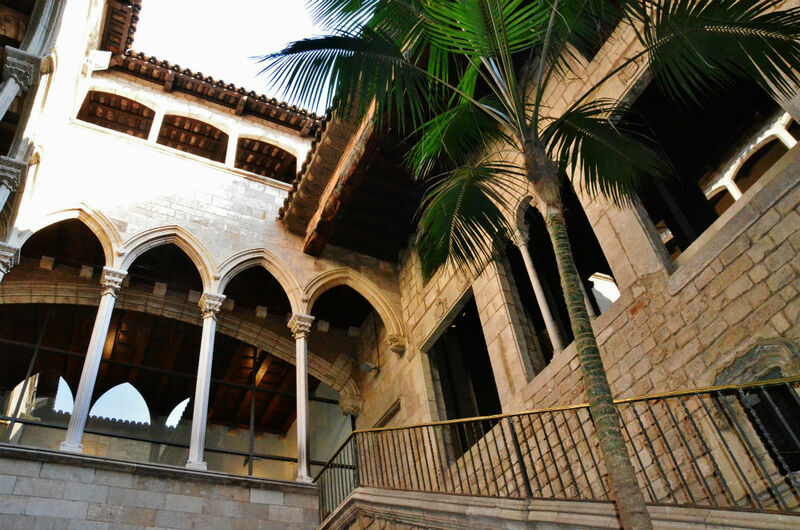 A museum where you can enjoy more than 3,500 works of the artist from Malaga Pablo Picasso. 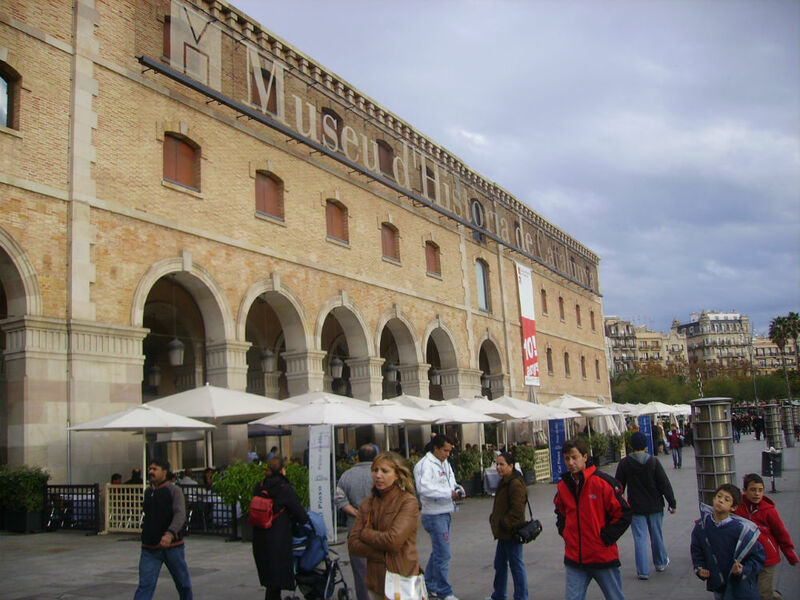 In this Museum you can enjoy the largest collection of works by Picasso in the world. A museum that preserves art of the 20th and 21st centuries. In this Museum you can also enjoy works by contemporary artists. Located in the Centre, you can enjoy art while you walk along the beautiful district of “Born”. Take advantage of your visit to Barcelona to learn more about the culture of Catalonia. In this museum you can enjoy a tour from prehistory until the end of the 20th century. 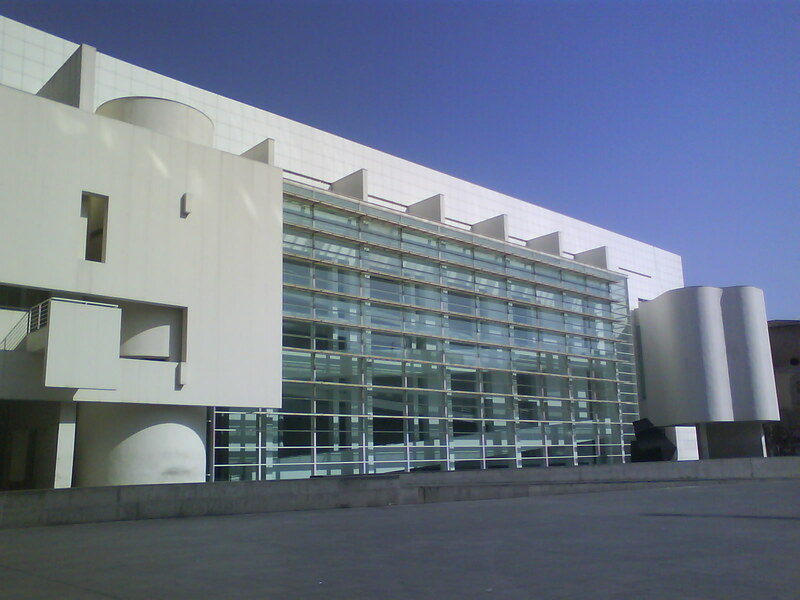 This museum, also called MACBA, is dedicated to works carried out during the second half of the 20th century. It is located in the District of El Raval. The MACBA occupies several buildings around the plaza dels Angels: the main building, the documentation centre and the convent of los angeles. A different Museum in which you can also enjoy art… but in the form of chocolate. An original and entertaining space in which you will learn about the sweetest story of Barcelona. 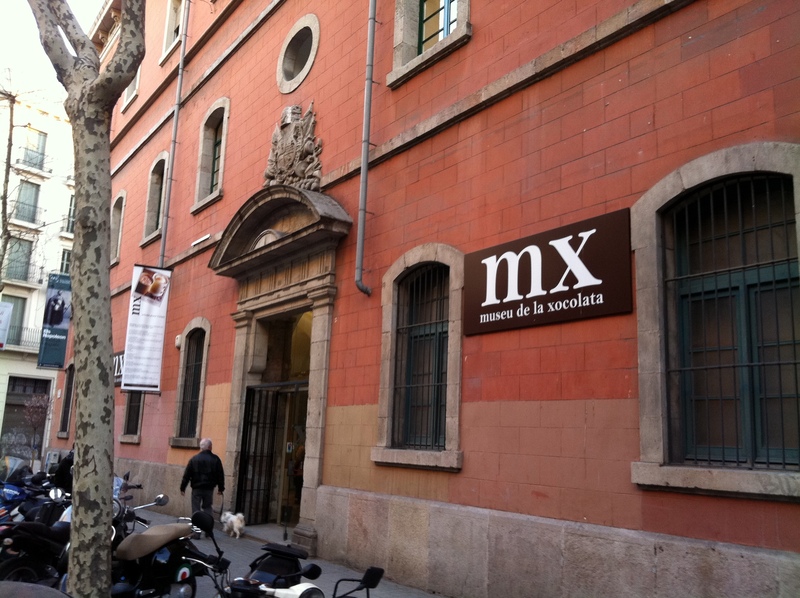 This museum is located near to the mythical Ramblas, in the heart of Barcelona. It has more than 200 famous and historical wax character figures. Take advantage of your visit to enjoy a tour of the history and traditions of this unique city.